RES: Biomass heating plant, 4 small hydroelectric plants, rooftop solar and a wind farm. 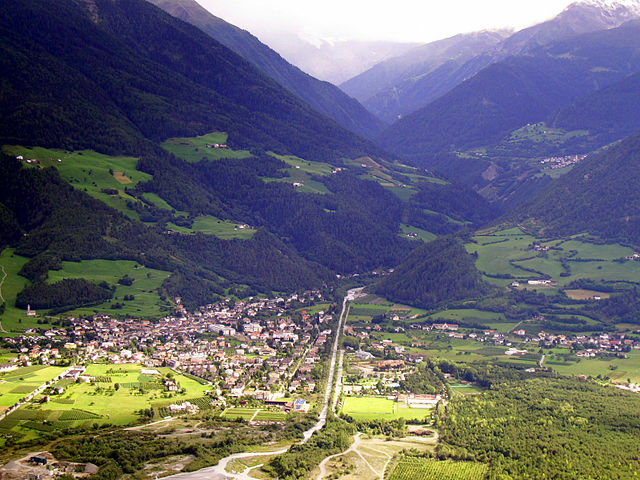 Implementation: In 2010, Prato allo Stelvia, a small Italian town in the mountains, won the RES Champions League title for having the best policies to promote renewable energy. Today, it has achieved 100% renewable energy self-sufficiency. The town has installed several renewable energy technologies, including a 1.4 MW central biomass heating plant, 4 small hydroelectric plants totaling just over 2 MW, 5.4 MW of rooftop solar power spread throughout the town, and a 1.2 MW wind farm. This energy mix has brought many benefits to the citizens of Prato all Stelvia. The air is free of pollution from conventional power plants, and utility bills have been reduced by 30-40%. Moreover, in 2003, when nearly all of Italy suffered a massive black out, the town fared well even though it was still connected to the national grid, thanks to its efficient locally operated grid powered by renewable power plants.